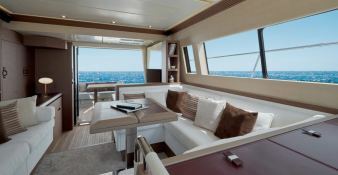 The Monte Carlo 5 is the ideal boat to sail in Croatia and discover the Adriatic Sea as she combines an elegant Line with a nice a spacious layout. 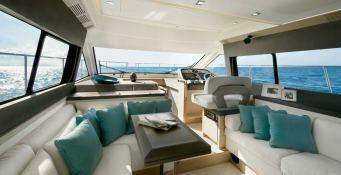 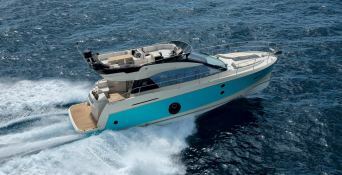 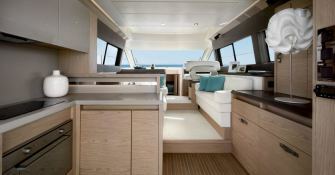 This Monte Carlo 5 was built by Beneteau. 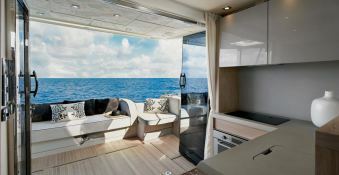 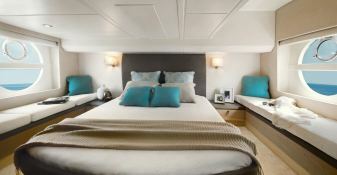 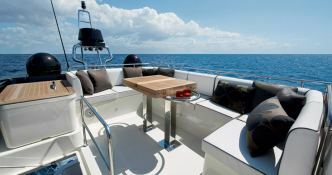 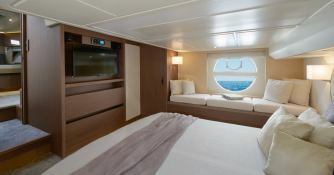 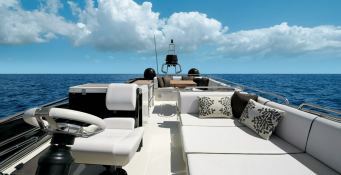 This skippered motoryacht available for charter in .